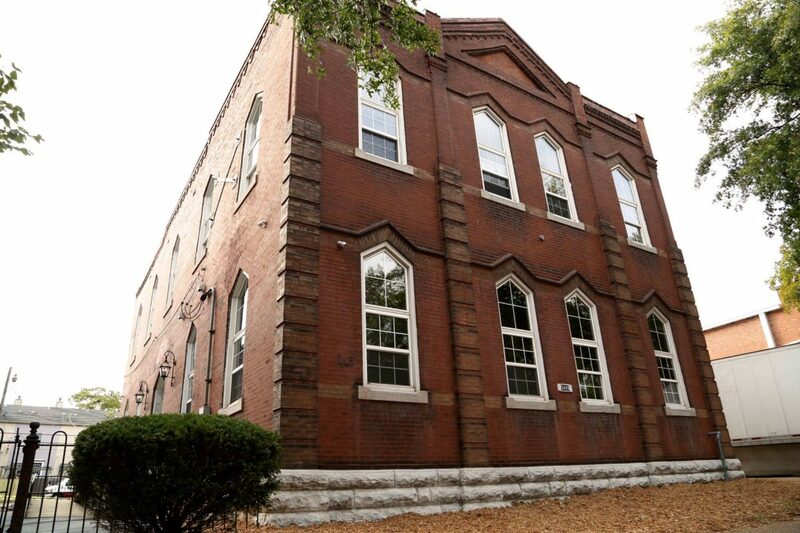 Built in 1889, the former St. Matthews Schoolhouse has been adapted into private offices as an extension of Nebula, which is located on the same block. 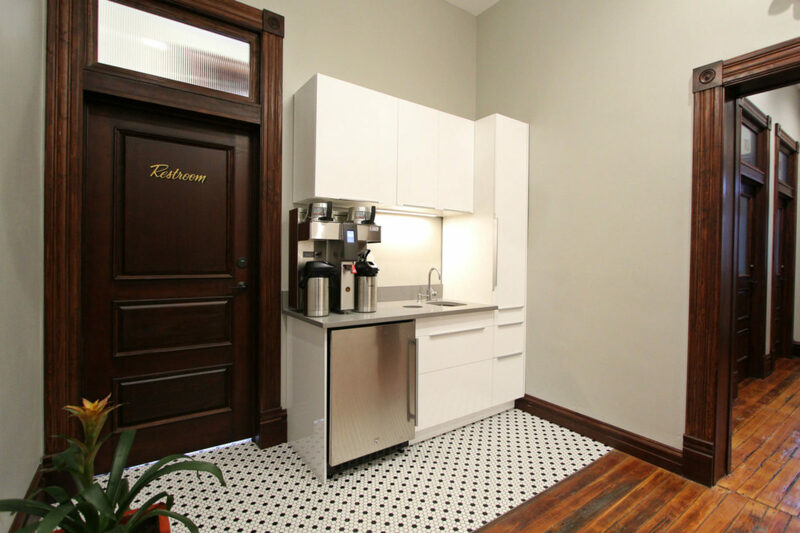 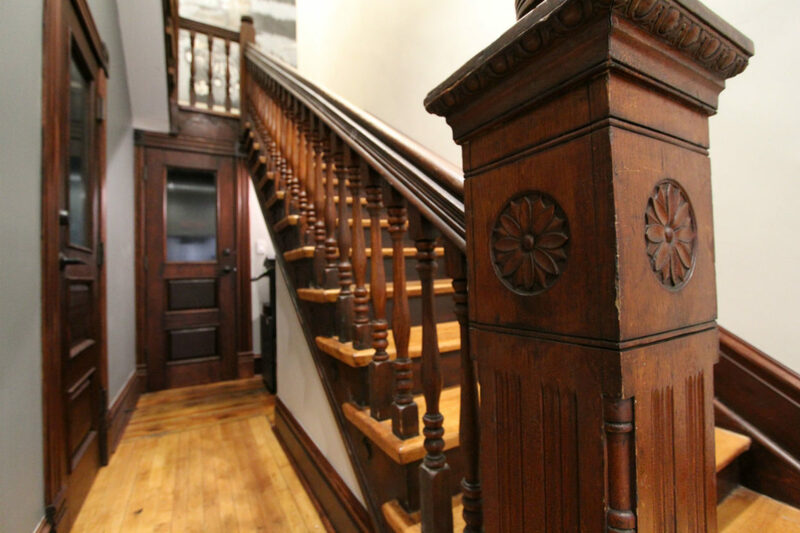 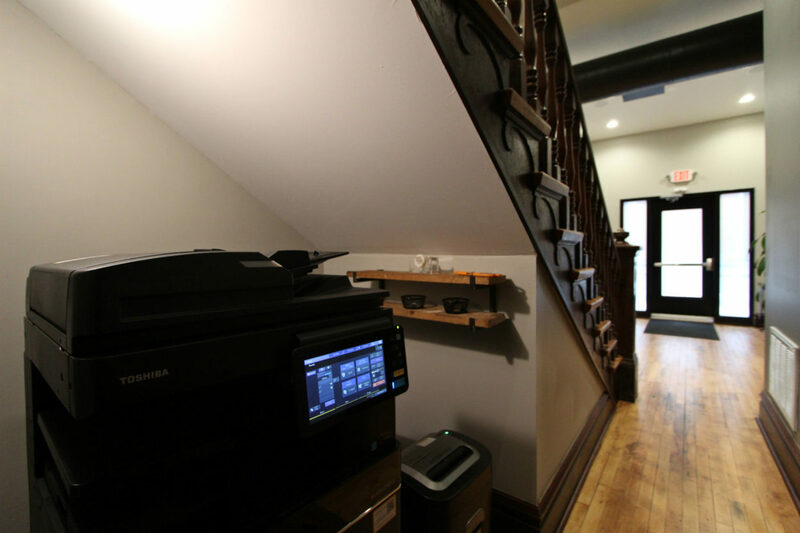 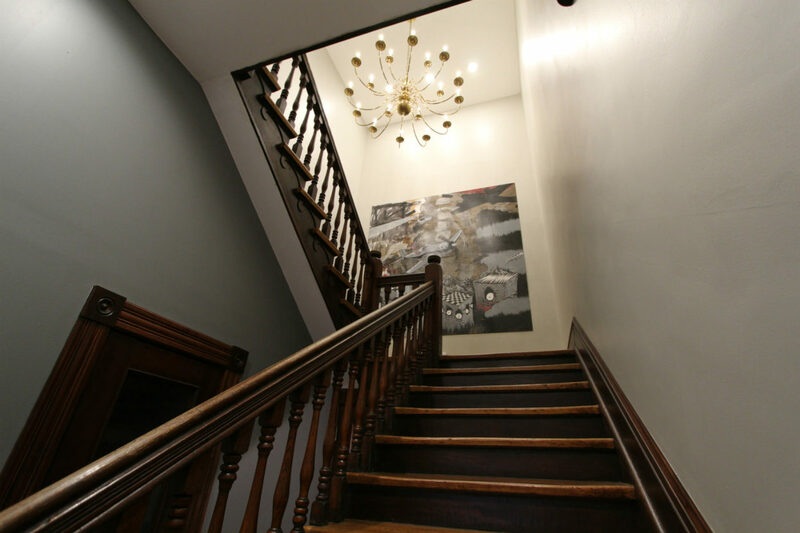 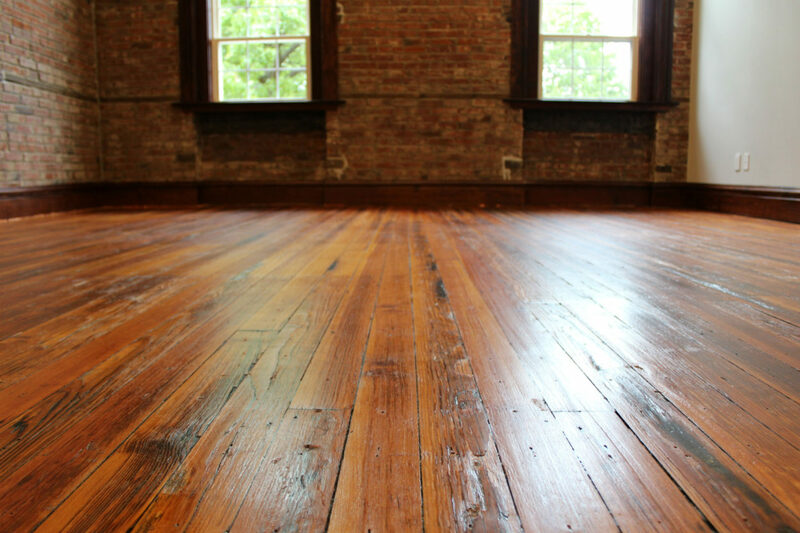 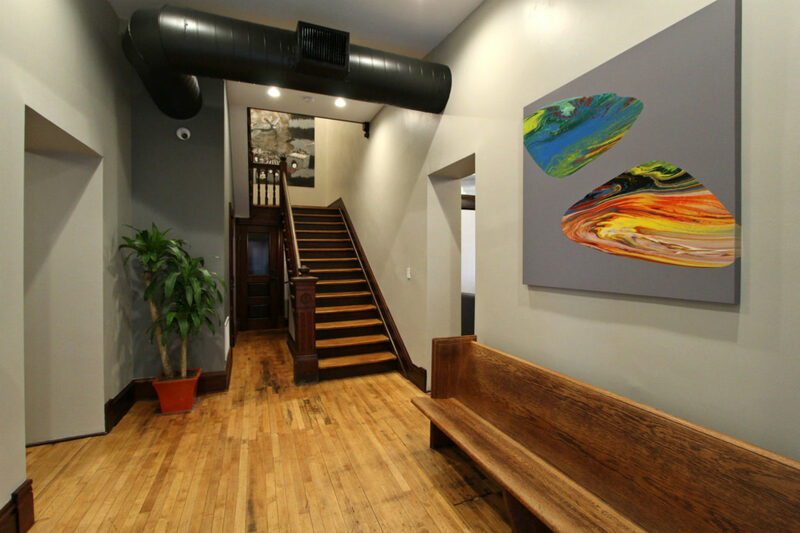 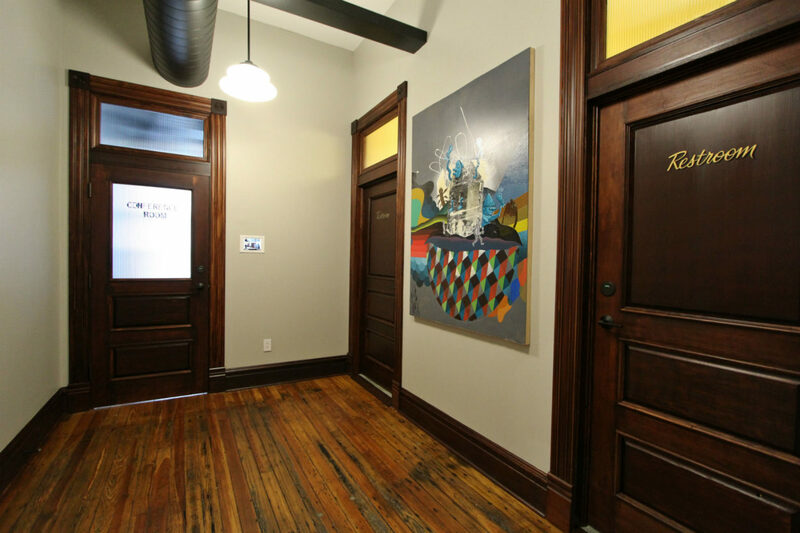 The building features rustic floors, historic woodwork, reeded glass, high ceilings, and exposed brick. 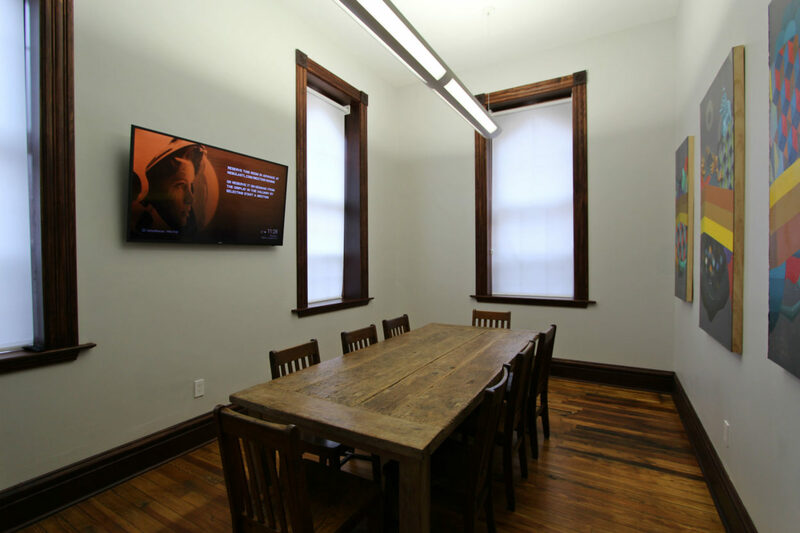 All offices include utilities, fiber internet connection, shared use of conference room, access to copier/scanner/printer/fax machine, kitchenette with daily coffee service, mail service with email or text notifications, private access to secured facility, and access to services, amenities and events in the main Nebula building.